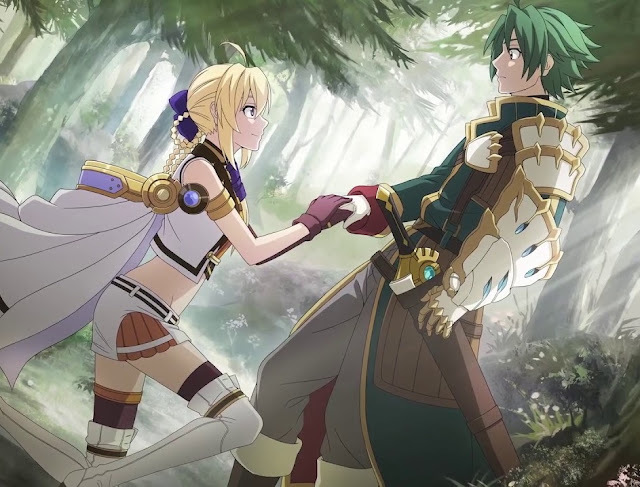 Bandai Namco is localising Record of Grancrest War: Quartet of War as Record of Grancrest War: Quartet Conflict in the west. This action JRPG, based on a popular anime franchise, will be available at some point through "fall 2018" (so, spring for those of us in the west). You'll get all the trappings you expect for a mobile JRPG; it's free-to-play and will therefore feature gatcha mechanics to get new characters and the like. Plus, there's plenty of gorgeous art, as you can see from the trailer.